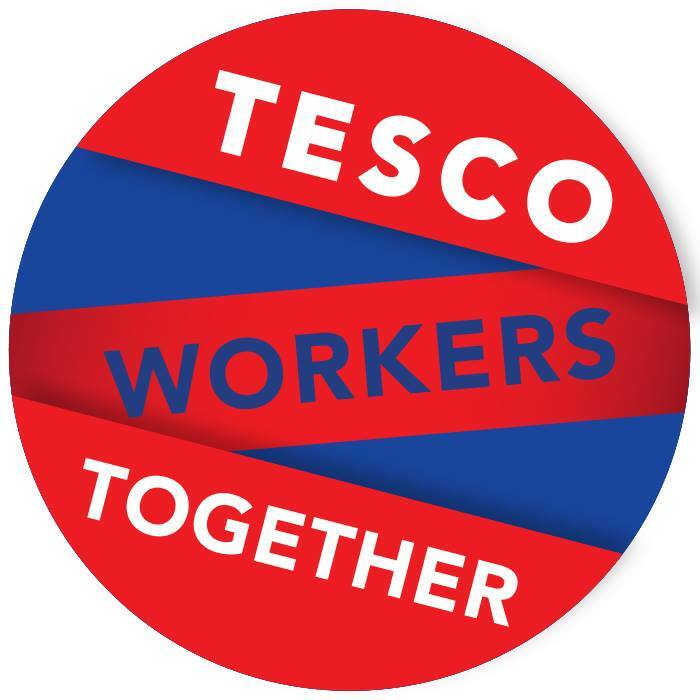 On the 4th of March 2019 the Mandate Tesco National Strategy Team agreed to launch your claim in Tesco for fair improvements to pay, benefits and treatment for 2019. This claim is based on members' feedback and previous surveys. Please see claim outlined below. The likelihood of your claim being successful is greatly enhanced if you and your fellow Union members complete the declaration below. 1) PAY: Create one equal pay scale for store based staff starting at the living wage. 2) SCHEDULING: Fairer scheduling for a better work/life balance including greater certainty over working patterns, 4-week advance notice of rosters. 3) FULL TIME JOBS: More security of weekly working hours with the creation of at least 1,000 full-time contracts. 4) A VOICE AT WORK: That Tesco Ireland fully respect and comply with all existing collective agreements and engages on both individual and collective issues with your Union. * 2. Which store do you work at? * 3. Tick the box below to complete. I call on Tesco Ireland management to engage with my Union to address our pay and benefits claim for 2019.